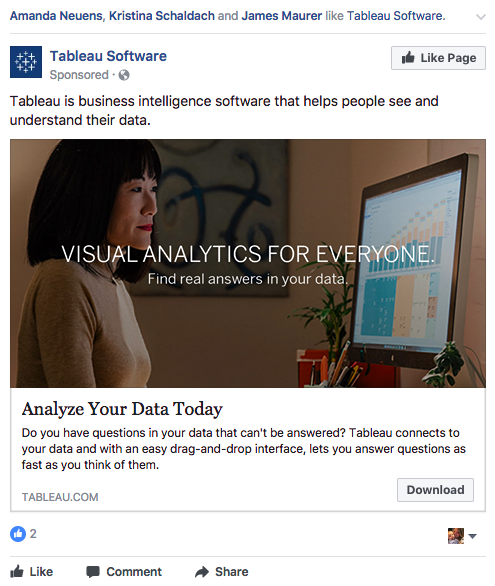 Facebook is a great way to connect with the prospects, customers, potential hires and fans of your brand, but it can be a bit tricky to figure out how to use it in the best possible way. 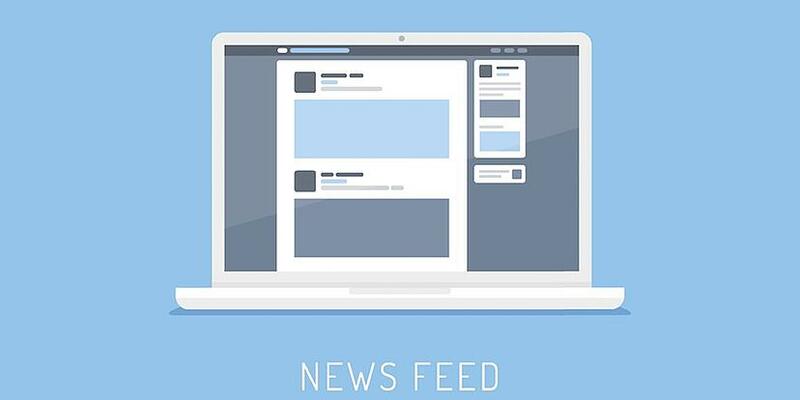 In the last few years Facebook has changed their algorithms to ensure a user's friend's post is featured in their news feed over a business post. So what’s the key to getting your content seen by the people who have liked your page? Now it's almost always a pay-to-play situation for businesses. With over 50 million active small business on Facebook and 75% of brands will pay to promote or boost posts there is no lack of competition for their attention. With this article you will find a few best practices to follow when it’s time to decide when, what and how to boost posts to ensure maximum success. When it comes to the timing of boosting a post, it is a best practice to boost the post after it has had a chance to show up organically in your follower's newsfeeds. Earlier this year the average organic post reach for a business page hit a high (12.4%). You definitely want to capitalize on the organic traction you can gather before boosting a post. To make sure you are capitalizing on this, wait a few hours and then boost your post. Another thing to keep in mind is to limit the number of posts you boost. Overdoing it and appearing too often in people’s news feeds will make you blend in and could cause users to skim right over your posts as they scroll through their news feeds. A worse-case scenario would be someone hiding your post, which will deter Facebook from showing your message to them again. Depending on how much original and compelling content you have to promote, your best bet is to boost a post once a week. The best posts to boost will encourage engagement and drive people back to your website or encourage them to engage with an offer. Promoting your own content is the best way to ensure that will happen. After all, you wouldn’t want to pay to encourage your fans to click on someone else’s content, would you? Choose to promote a piece that will really resonate with both the people who like your page and their friends. Make sure that your post will get them to think about how your information - and eventually your product or services - will help them. Take a look at the post that was boosted below on my own news feed. I haven't liked the organization's page, but a few of my friends have. In addition to that, this ad does a fantastic job of telling me what they would like me to do. They want me to start analyzing my data today and I should download their software now. Pretty straight forward! Boosting posts will not only improve the chances of people who have liked your page seeing your posts, it will allow their friends with similar interests to see your content, as well. Additionally, boosting posts will lead to a natural increase of your organic reach and better opportunities for engagement. Boosting posts is a quick and easy way to expand your reach and share your information with the largest audience possible. Set your own budget, boost a post and get ready to watch your opportunity for engagement grow!